Provides all necessary equations, tables, and charts as well as self tests. 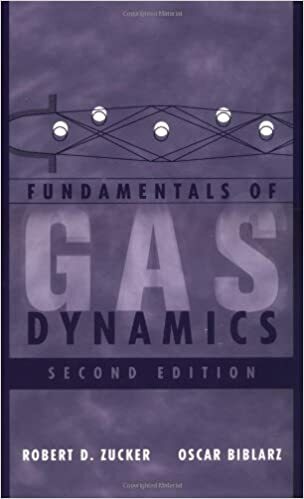 * Included chapters cover reaction propulsion systems and real gas effects. * Written and organized in a manner that makes it accessible for self learning.